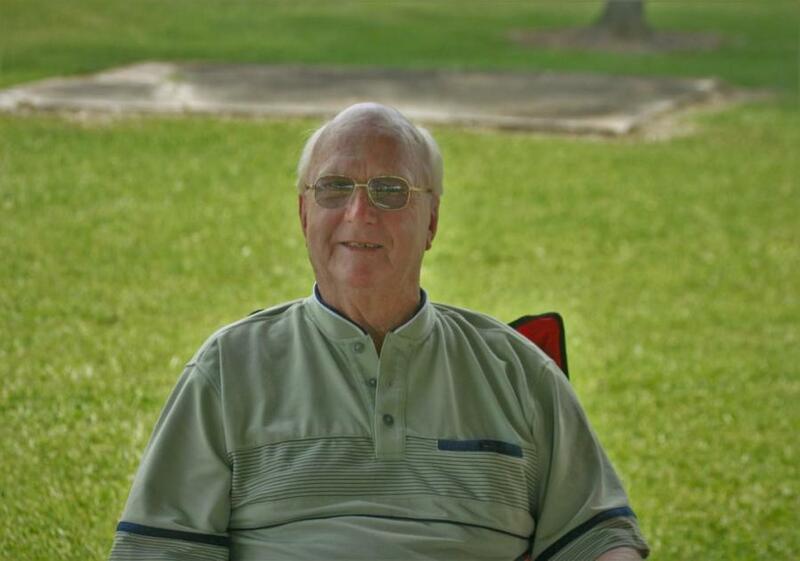 Hershel Milligan, age 83 of Orange, Texas, passed away on Wednesday, April 10, 2019 in Port Arthur, Texas. A memorial service to honor Hershel's life will be held at 2:00 PM at Wilkinson Cemetery on Sunday, April 28, 2019. Dorman Funeral Home is in entrusted with the arrangements. Hershel was born in Rayne, Louisiana on May 31, 1935 to Mildred Labby Milligan and Emmitt Milligan. Hershel proudly served in the United States Marines Corps. While serving his country he became an underwater diver, which led to so many opportunities. He owned and operated Coastal Diving and Propeller Company, he was US Dam Inspector and a marine electrician. Hershel also spent many years working with Reeding and Bates as a diver. He loved spending time with family and friends. He is preceded in death by his first wife Betty Joyce Milligan, four children (Bobby) Olan Milligan, Roxanne Smith, Kenneth Miller and Clifton Milligan, parents Emmitt and Mildred Milligan and siblings, John Milligan and Nell Uher. Those left to cherish his memory are children; Hershel E. Milligan of Nederland, TX, Russell Milligan and his wife Ronda of Orange, TX, Jeff Milligan of Orange, TX, Kevin Milligan of Orange, TX, Mark Milligan and his wife Ellen of Beaumont, TX, Dana Milligan and her husband Donato Rodriguez of Austin TX , Belinda Milligan of Village Mills, TX, Patrick Milligan and his wife Martha of Orange, TX, mother of four of his children Billie Marie Cooper, of Mauriceville, TX, and siblings Penny Jenkins and her husband Jeff Hughes of Orange, TX. Twenty- four grandchildren and eighteen great grandchildren. There's still time to send flowers to the Memorial Service at the Wilkinson Cemetery at 2:00 PM on April 28, 2019.